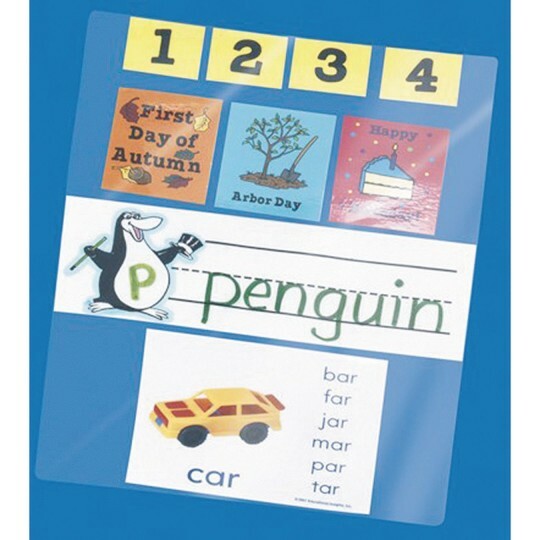 Great for student work, bulletin board decorations, desk tags, and ID cards. Make instructional materials for use with dry-erase markers and crayons. Use hot or cold settings to instantly create long lasting materials. 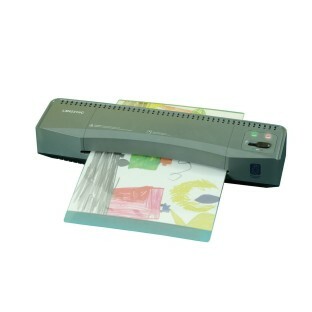 Use with Educational Insights Hot Laminating Pouches LR3141 (this already includes 10 starter Hot Laminating Pouches).